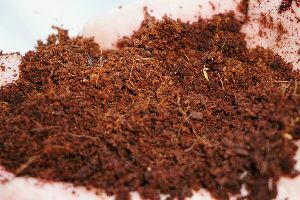 Pack Size : 2 Kg Bag, 25 kg Bag etc. 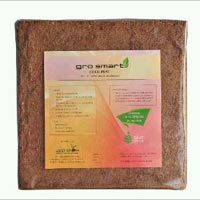 Vivaswan Agri Tech Pvt. 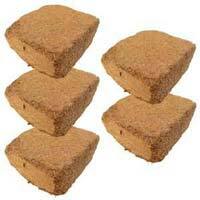 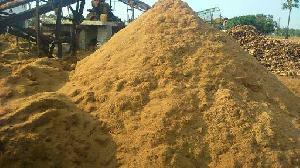 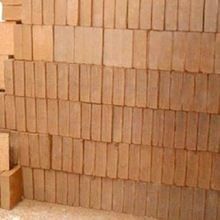 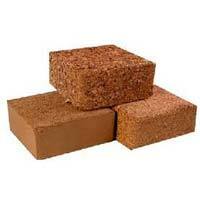 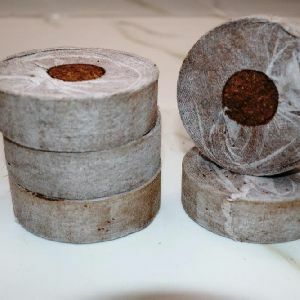 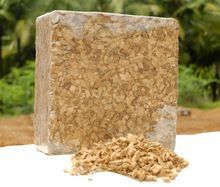 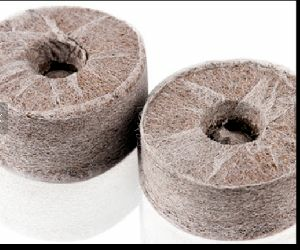 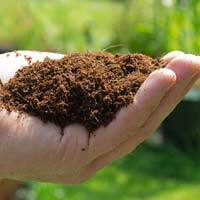 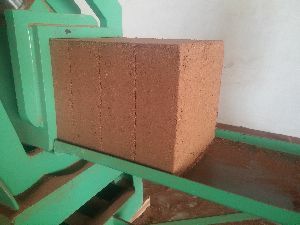 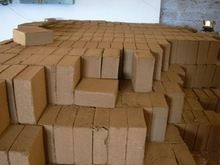 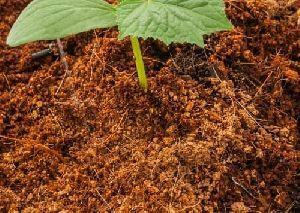 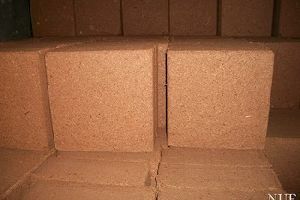 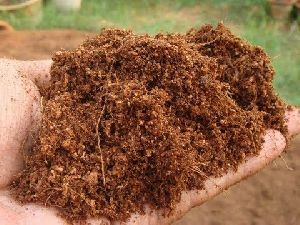 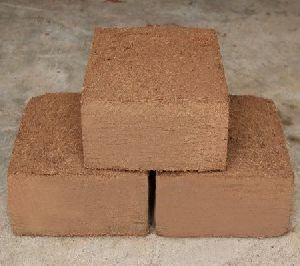 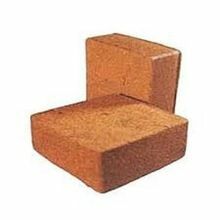 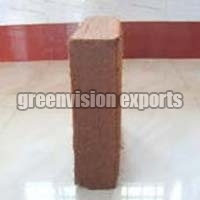 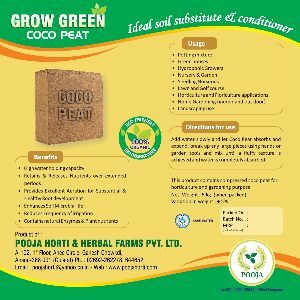 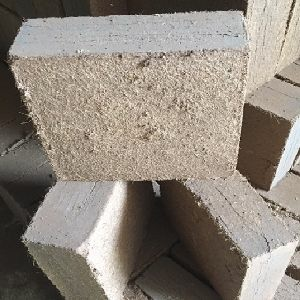 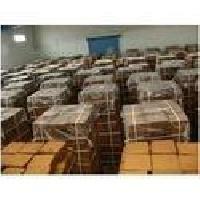 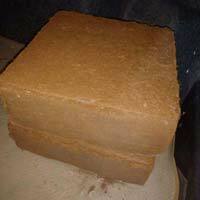 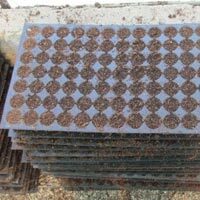 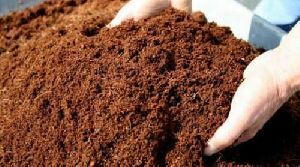 Ltd.
Coco peat blocks of 5Kg used mainly for agriculture purpose. 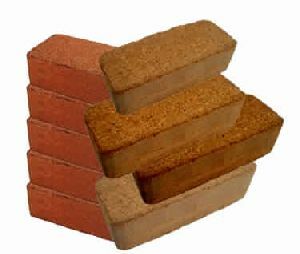 both Low EC and High EC seived and un seived. 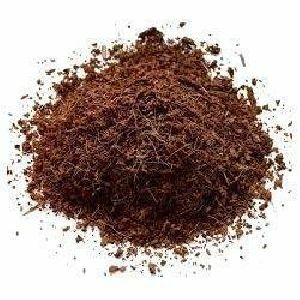 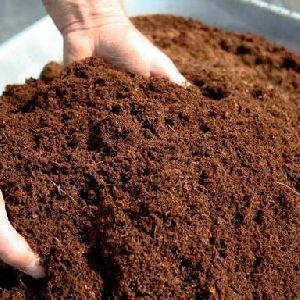 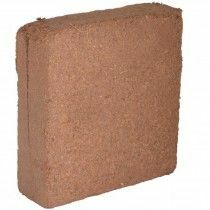 Coco Master Coco Peat Brick 4.5 kg. 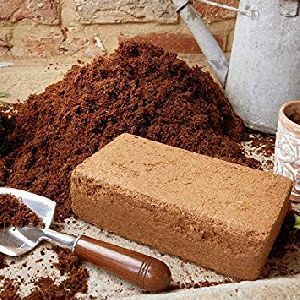 Mix with water and use. 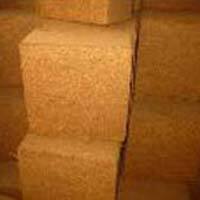 Weight : 4.5 to 5 kg per bale approx.